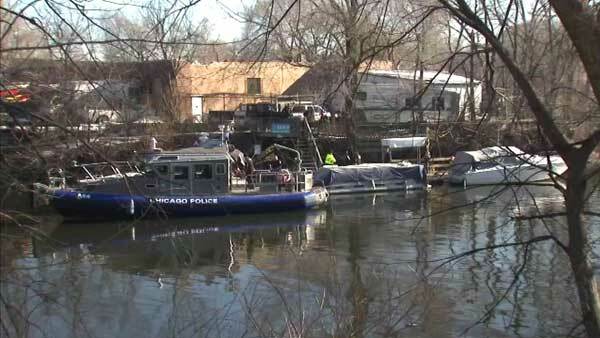 CHICAGO (WLS) -- A man's body was recovered from the Chicago River near West Diversey Parkway on the Northwest Side. Police received a report of a body in the water near North Oakley Avenue around 8:30 a.m. Monday. A marine unit conducted the recovery.